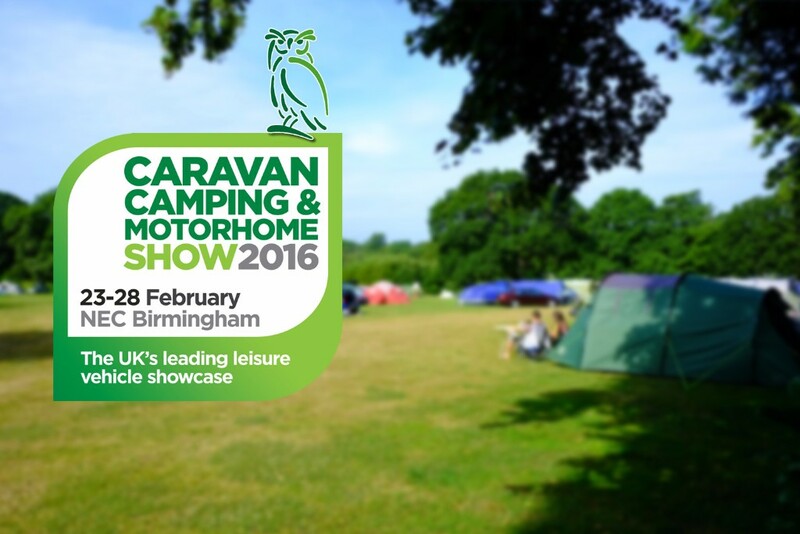 The best caravan and campsite in the country is at the best caravan and camping show in the country. South Lytchett Manor, which was voted top campsite by the AA for 2016, will be on Stand 4300 in Hall 4 at the national Caravan, Camping and Motorhome Show at the NEC Birmingham and we have discounted entry tickets for you. Your Romany Escape Holiday awaits! 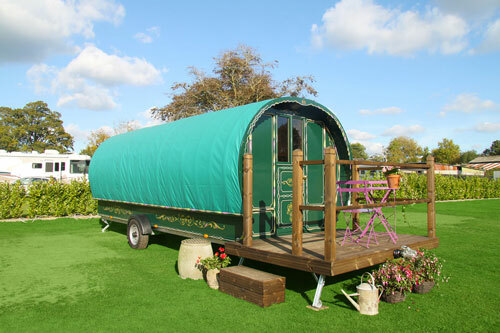 Our first Romany Bowtop Caravan ‘Anastasia’ is now on site here at Lytchett Manor. We are now taking bookings from holidaymakers who want to experience their very own Romany Escape. 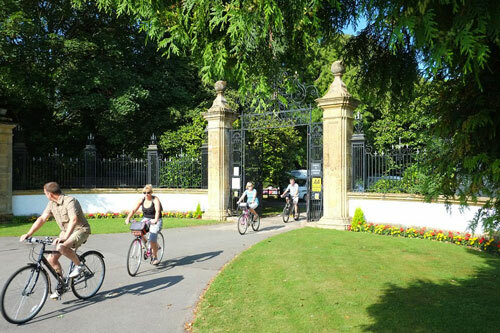 If you fancy a cycle around the sights of Dorset, come and see our fantastic new selection of Raleigh men’s, women’s and junior bikes for hire! We also have child and infant bikes available! We're now taking bookings for 2016. Check availability and book online or call us on 01202 622577 to chat to one of our friendly holiday park gurus!